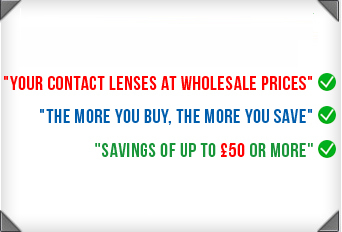 Welcome to the Contact Lenses Express Social Media page. This is where you can Like Us to Share your views, tweet your friends, follow our blogs or subscribe us for our latest updates through our social media networks. Here you can post your queries to our thought leaders, share us with your friends, peers and many others. You can even check our social pages for exclusive deals, discounts and voucher codes.